Yuji is a Senior Associate on the Operating Team based in Lexington. 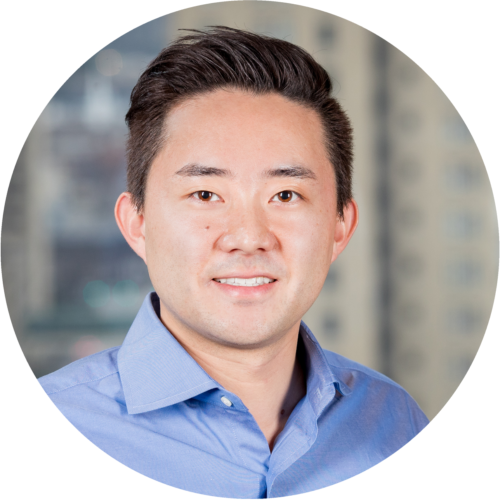 Prior to joining MiddleGround, Yuji was an Associate at Nomura Securities in the liquidity and risk management division. He received a Bachelor of Science in Mathematics and Economics from UCLA. He spent his childhood days in Lexington and is excited to be back after spending the last 7 years overseas in Japan and Singapore. Yuji owes his job to the fact that his father saved John Stewart’s life during a karaoke accident in Japan. Yuji grew up in the United States and attended college at a prestigious school, but he still pretends not to know English or US traditions when it works in his favor. Time will tell if he will give Marty a run for his money as the most interesting man in the office.